Inhalers are the dominant method of drug delivery to address respiratory conditions. Traditionally, three primary delivery platforms were used to treat respiratory disease: nebulisers, Metered Dose Inhalers (MDIs), and Dry Powder Inhalers (DPIs). Our new generation SMI transfers an approved 20th century concept into 21st century concept with its own independent patent position. Softhale’s platform is of value for generic pharmaceuticals and non-pharmaceuticals, companies with life-cycle management interest, and innovative drug companies who are looking for drug applications via the lung. Softhale’s SMI devices are technically flexible, allowing the introduction of other active ingredients. The associated increase in spray volume means that a wider drug portfolio as well as increasingly complex formulations are possible. This in turn offers the opportunity to work with a broader range of API candidates with limited solubility and a range of branded product developments. 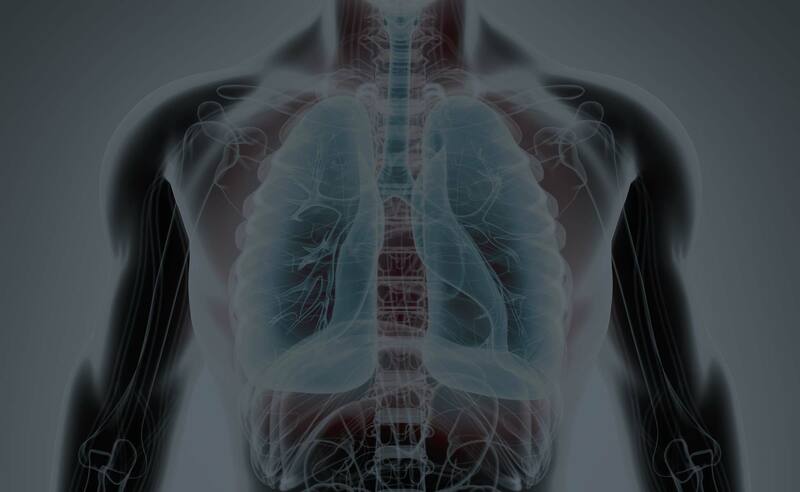 It also makes the SMI devices suitable for future evaluation in areas such as Idiopathic Pulmonary Fibrosis (IPF), Pulmonary Arterial Hypertension (PAH) and other indications which can be treated via the lungs. Softhale‘s new generation SMI devices incorporate a proprietary set of technical configurations to spray a propellant-free liquid formulation in a highly efficient way. This technology creates an ultra-fine mist using a mechanically-driven impinging working principle.